and with all their strength. God, may child’s name know you and love you with everything that they are, every day of their life. 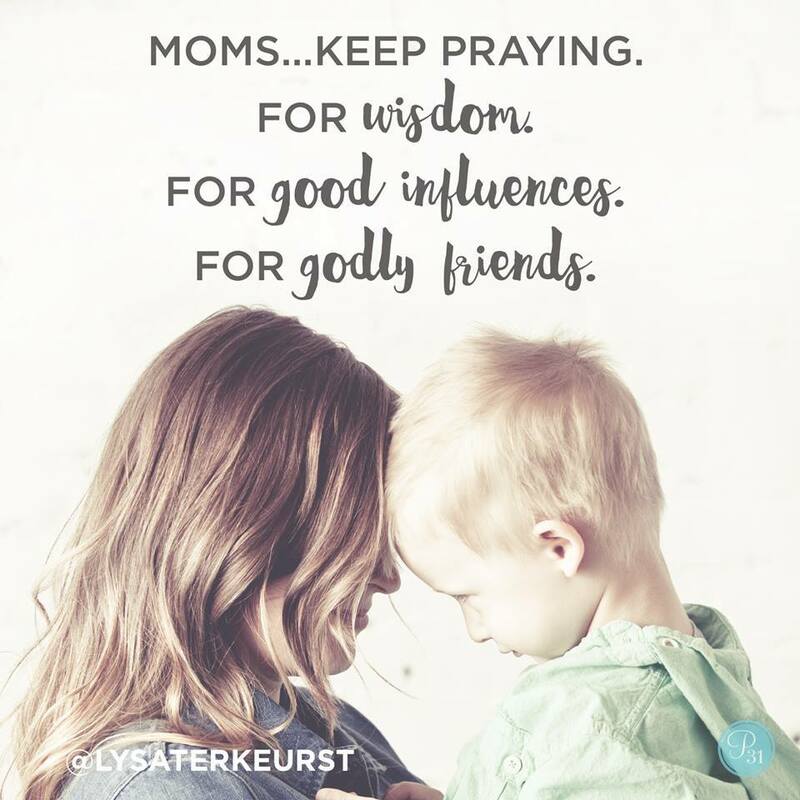 Give them a love and desire to pray.